Fitting in workouts is never easy for busy parents. Add in the stress of the holidays and workout routines go right out the window. 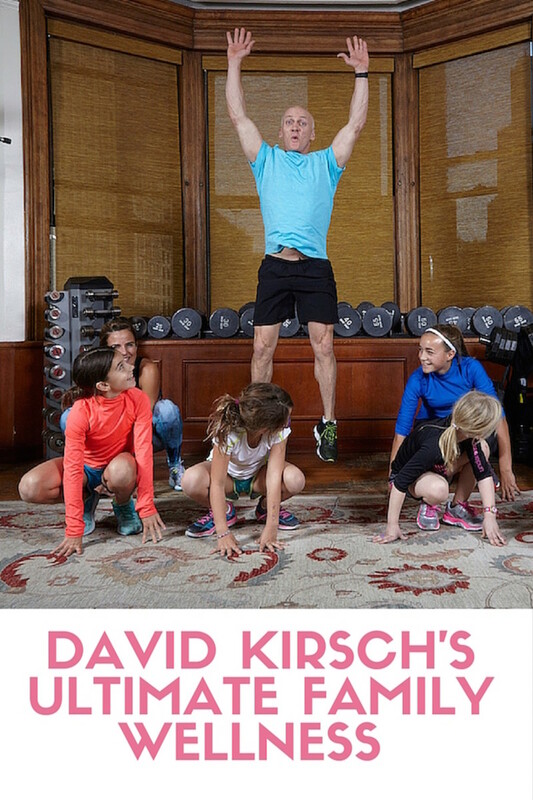 David Kirsch has a new book out to help us stay on the right path--David Kirsch&apos;s Ultimate Family Wellness: The No Excuses Program for Diet, Exercise and Lifelong Health and it&apos;s perfect for those of us trying to make meaningful moments with our kids AND stay healthy and strong. David has trained some of the most photographed moms around--Heidi Klum, Jennifer Lopez, Live Tyler and more. He&apos;s got a great personal training studio in Manhattan and he creates some amazing fitness programs for stars. But David wants to give his tips to everyone, not just a-listers. That&apos;s why he invited my girls to his studio for a workout--to tell me about his everyday fitness philosophy. Here&apos;s how David wants you to think about fitness, it&apos;s part of a bigger concept. You need to fuel yourself well, find time to enjoy life, and build a strong body. He knows we can&apos;t all spend hours at the gym. The book is meant to inspire you to get the workouts in when you can, where you can, make them fun and involve the family. David is a single dad with twin 6 year olds. He knows what it means to be stretched thin. 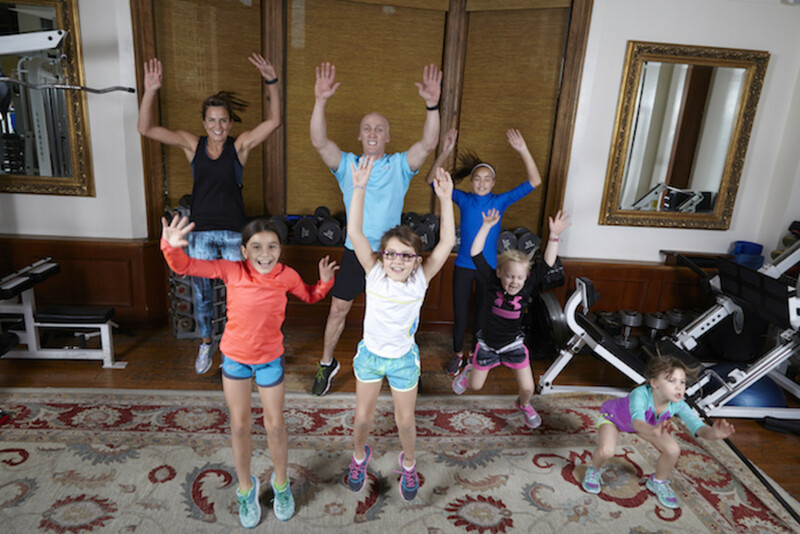 For our family workout, we focused on activities the kids can join in. He showed his great technique at adding a twist to the push-ups--add two girls. We did jumps, lunges and jumping jacks. It was all about bursts of activity that were focused and fun. 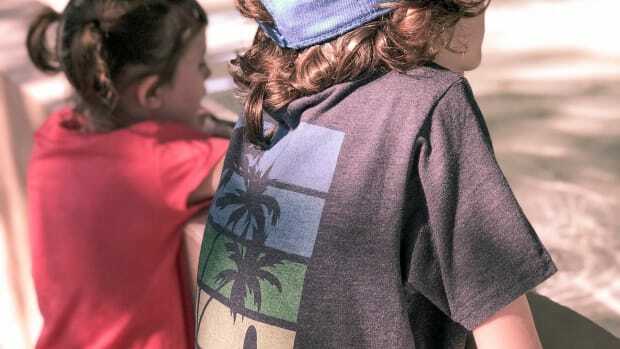 Ultimate Family Wellness provides information on how to improve nutrition and maintain physical fitness for you and your kids. 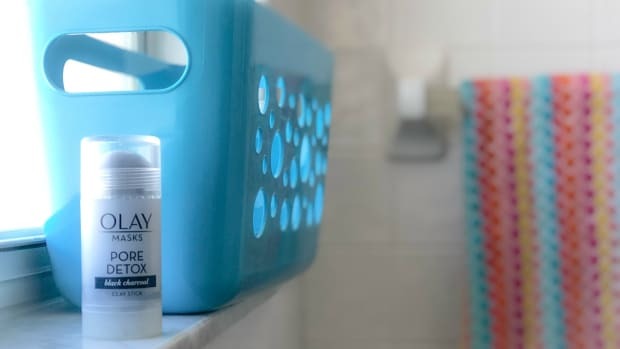 There&apos;s shoping lists, workouts and advice for making time for family wellness. 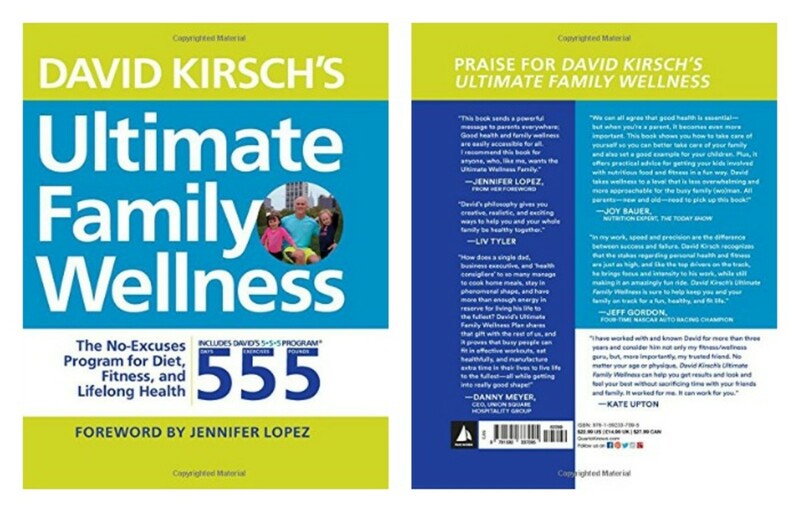 David Kirsch calls it his "no-excuses 5-5-5® exercise and diet program." You make changes and, in turn, your family sees you setting the example. Everyone gains a true appreciation for fitness and health. Are you heading into the holidays already over your ideal weight? The 5-5-5 can get help you re-set your eating and workouts. 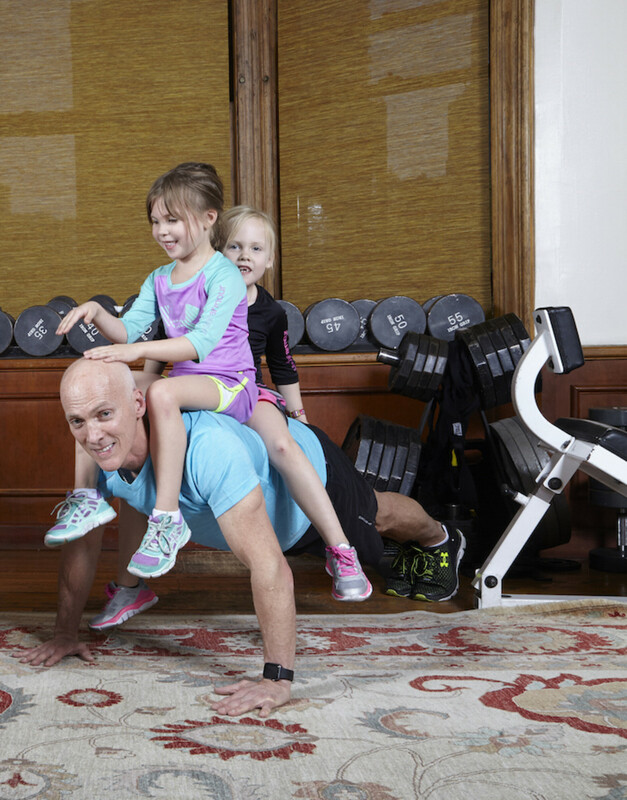 When it comes time to workout, try family time in the gym, scooter rides, swimming, running and hop scotch. David puts the fun back into workouts.